The Chevron Richmond Refinery located in Richmond, California is a 2,900 acre refinery processing roughly 240,000 barrels of crude oil daily. 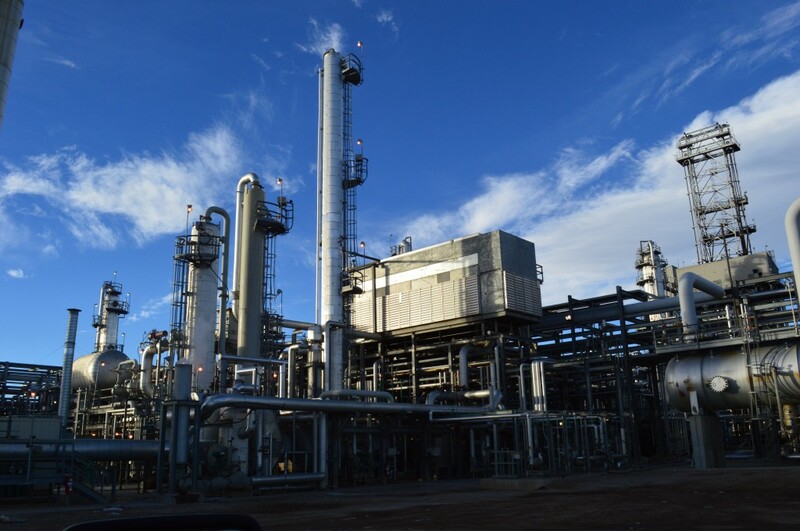 Brahma completed the fourth quarter SDA Major Turnaround for the refinery. 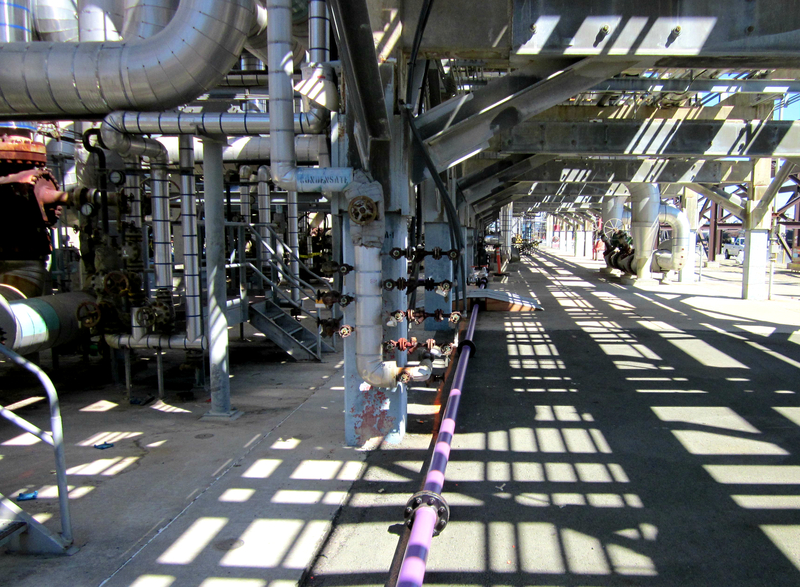 Our mechanical scope of work for the turnaround consisted of the installation of temporary piping. 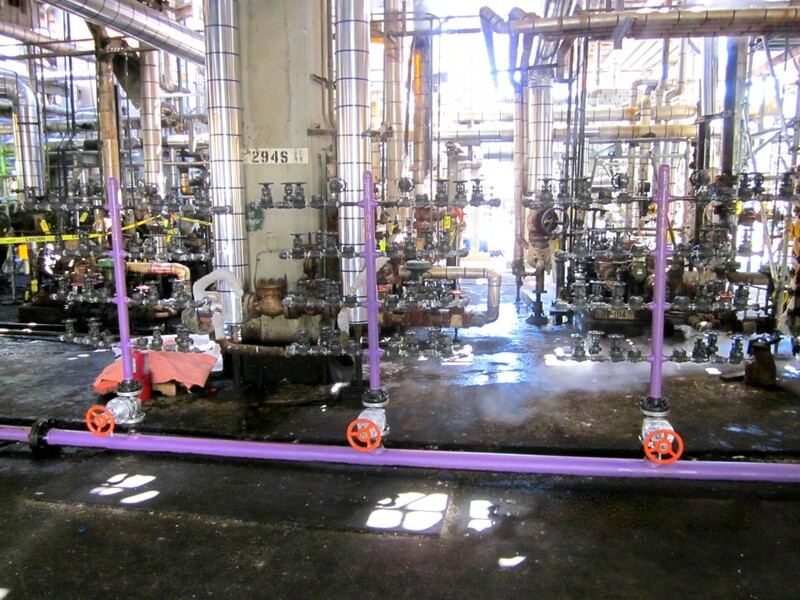 We installed approximately 5,000 ft. of temporary piping to keep the plant in operation while the existing piping and equipment was chemically cleaned. We opened, cleaned and changed the gaskets for the exchangers, heaters and vessels. We spent a substantial amount of time nut busting and performed extensive valve replacement and repair. Brahma also replaced the flair tip. Because we practice a culture of innovation, we used new creative methods to complete the Chevron Richmond Turnaround. 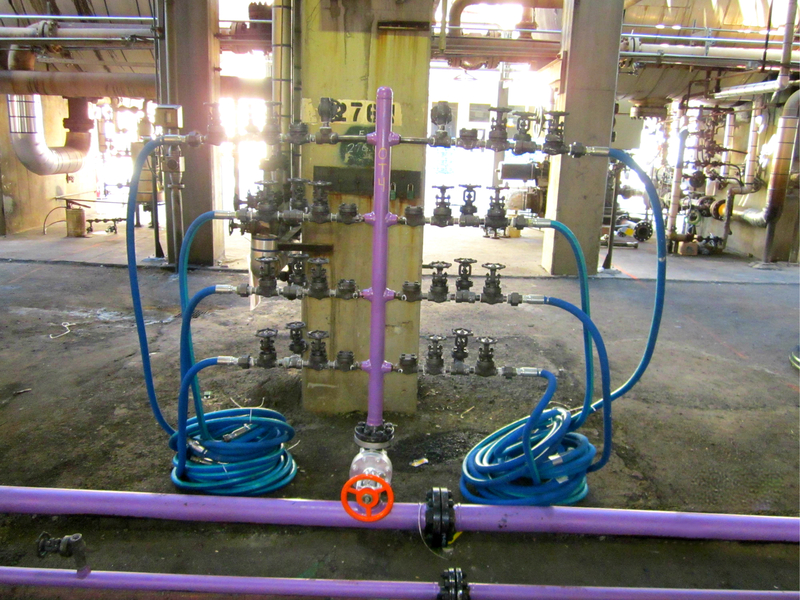 We utilized new hydraulic flange spreaders, a tool that ensures employee safety while spreading the flanges. 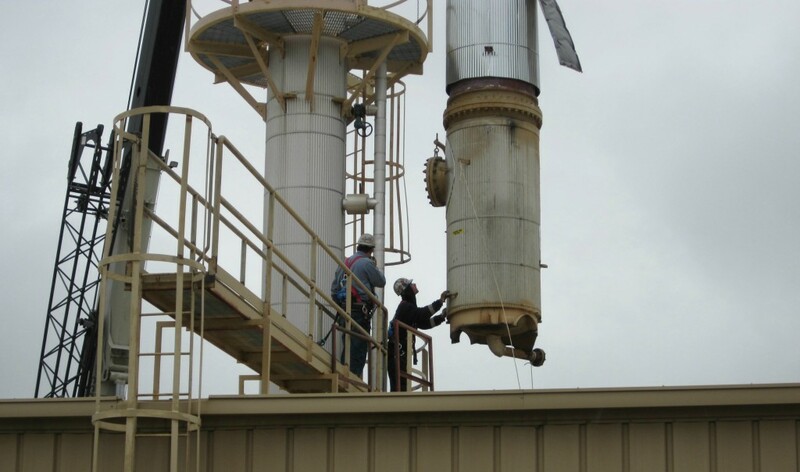 We also created a safer process for both Brahma and the refinery. We now use the flange spreaders at every turnaround job site. The story behind the Chevron Richmond 2014 SDA Turnaround demonstrates Brahma’s capability to expertly serve our clients. We completed our scope of work ahead of schedule and assisted other contractors by taking on 46 additional mechanical jobs that were not a part of Brahma’s original scope. 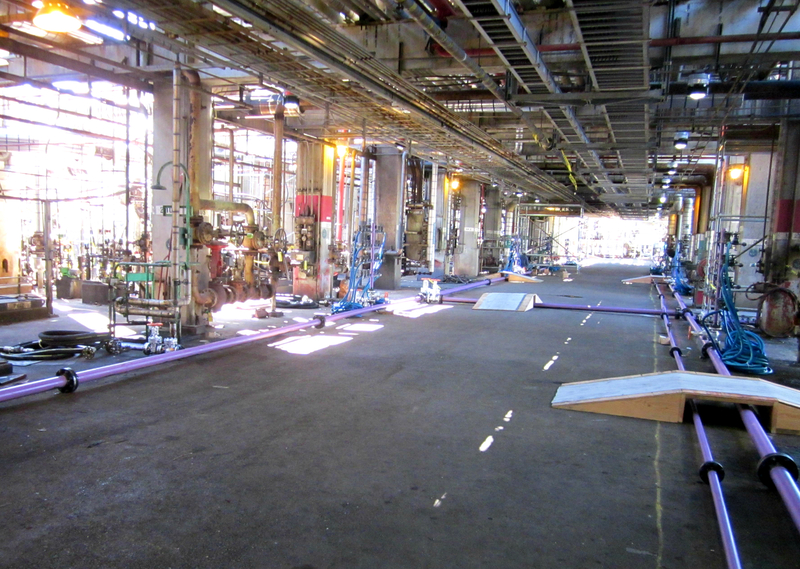 We completed the turnaround with zero leaks at startup and zero recordable incidents. We received some of our highest evaluation marks to date for our work on the Chevron Richmond Major SDA Turnaround.